Skill with people is the most rewarding of all human talents. 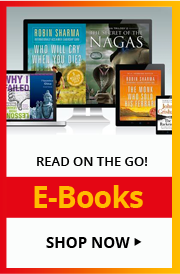 This is a classic guide to career success, a better social life and an improved family life which gives you easy to implement tips and techniques that will help you meet new people, close that deal, or dazzle a crowd in the blink of an eye. Find out if you are smart by answering 10 questions, and then develop skills that you need advice on, go to 'Real Life Challenges' to find out how to ace the job interview or comfortably make small talk at your cousin's wedding. Les Giblin, the master of people and sales skills, teaches you how to make the most out of your personal connections by telling you how to learn to communicate with impact; influence with certainty; and listen with sensitivity. One of the pioneers of the personal development industry, Les Giblin was born in 1912 in Cedar Rapids, Iowa. After serving in the military, Giblin began a sales job with the Sheaffer Pen Company in 1946. His successful career in door-to-door sales allowed him to become an ardent observer of human nature and eventually earned him two titles as national Salesman of the Year. Talking lessons from his sales career, Giblin penned his classic Skill With People in 1968 and began conducting thousands of seminars for companies and associations including Mobil, General Electric, Johnson & Johnson, Caterpillar, etc. 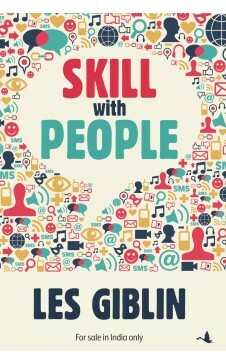 Transcending generations, Les Giblin’s timeless message of making skill with people the essential ability in your life takes on new meaning in today’s world of impersonal communication.